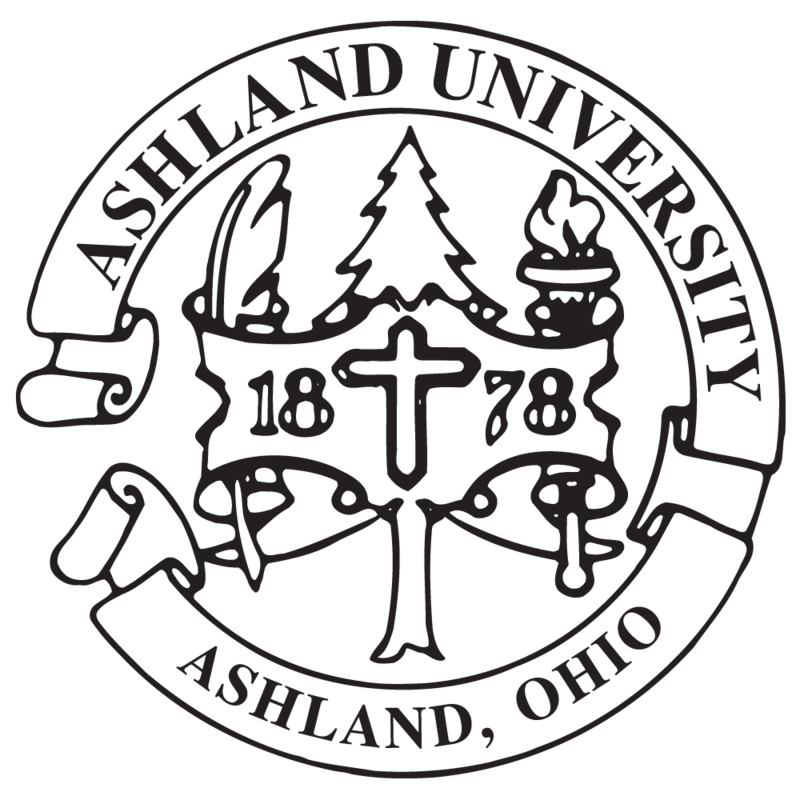 Ashland University’s Center for Academic Support provides resources to students in a coordinated effort that focuses on the individual needs of our students with an emphasis on academic success. Centrally located on Ashland University’s campus, we offer comprehensive and individualized support services in the following areas: scheduling, accommodations or accessibility, homesickness, roommate troubles, tutoring and advising. Mission Statement: The Center for Academic Support is committed to providing a welcoming and collaborative environment, inspiring students to grow as independent, life-long learners. Commitment = We are committed to providing students with the opportunities to explore academic and personal enrichment resources appropriate to the student’s individual needs. Accommodation = We accommodate students through the creation of opportunities that empower the individual to persevere. Resources = We strive to be innovative in the resources provided and will refer students to community resources and support services where applicable. Ethics = We incorporate ethics in all behaviors and believe that differences in people as well as diverse points-of-view are valuable. Support = We support students in the application and utilization of short and long term goals which align with individual learning plans.